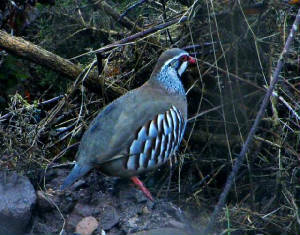 CARRIGNAGOUR (nr Lismore): 2 Red-legged Partridges (presumably escaped / introduced). 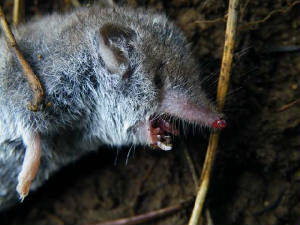 Nr CLONMEL (Co Tipperary side): A Greater White-toothed Shrew (Ireland's newest land-mammal) found dead. 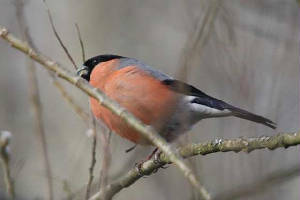 CARRIGANORE (nr Waterford city): Jay. 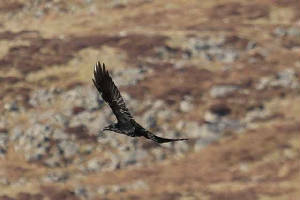 COMERAGH MOUNTAINS: 16 Ravens at Coum Iarthar. CLONEA: 2 Chiffchaffs at Ballinclamper. HELVICK HEAD: 60 Common Dolphins. BALLYMACART: Swallow (first of year). CALISO BAY: Whimbrel (first spring arrivals today?). 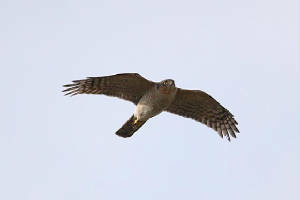 Nr WHITING BAY: Merlin & 20+ Tree Sparrows. BALLYMACART: Chiffchaff & 2 Dippers. CLONEA STRAND: 3 Whimbrel, 3 Purple Sandpipers & a dark-bellied Brent Goose at Ballinclamper, Dipper at Ballyvoyle; totals of 15 Great Northern Divers, 33 Red-throated Divers & 8 Black Guillemots offshore. BALLYVOONEY COVE: 25 Red-throated & 3 Great Northern Divers, & a Porpoise. 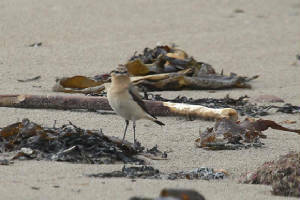 ANNESTOWN: Wheatear & 200+ Brent Geese on beach, 3 singing Chiffchaffs at Annestown Bog & Dunhill Castle. 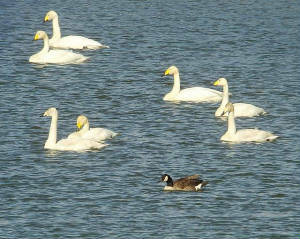 BALLYSHUNNOCK RESERVOIR: Canada Goose & 18 Whooper Swans. TRAMORE: 6 Gadwall at boating lake; Great Northern Diver, Whimbrel & 520 Brent Geese at Backstrand. 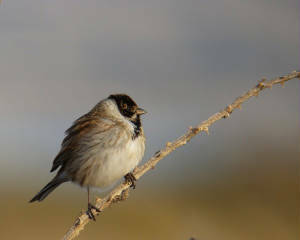 DUNGARVAN TOWN: Blackcap at Strandside, Abbeyside. FENOR (nr Tramore): HOOPOE in a garden. 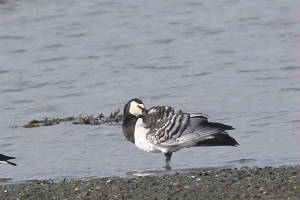 DUNGARVAN: 2 Barnacle Geese opposite Park Hotel. 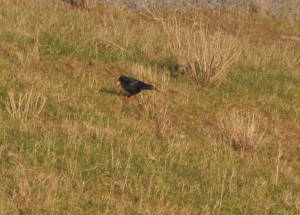 ARDMORE: 12 Choughs at cliffs. COMERAGH MOUNTAINS: WHITE-TAILED EAGLE on the plateau - presumably a wanderer from the population reintroduced to Co Kerry. 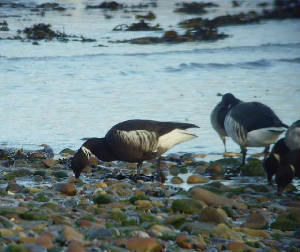 DUNGARVAN: 2 Barnacle Geese at Ballyneety. 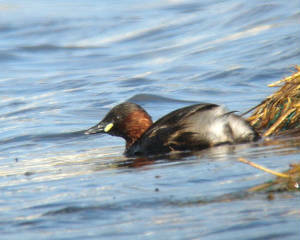 BALLYSHUNNOCK RESERVOIR: Adult male RING-NECKED DUCK & Canada Goose. 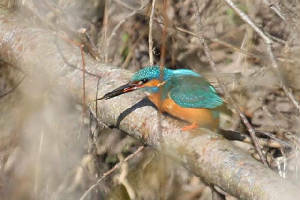 RIVER MAHON: Kingfisher. 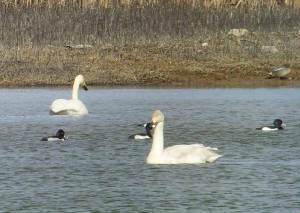 BLACKWATER CALLOWS: Sand Martin & 80 Whooper Swans. RINCREW: 1st-winter Glaucous Gull on Co Cork side. BALLYSHUNNOCK RESERVOIR: 4 Sand Martins (first of year) and adult male RING-NECKED DUCK. 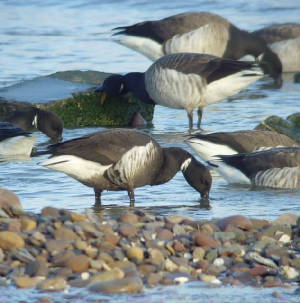 DUNGARVAN: 2 Barnacle Geese & adult dark-bellied Brent Goose at Ballyneety, 2 Sandwich Terns in the bay, off Ballynagaul pier. 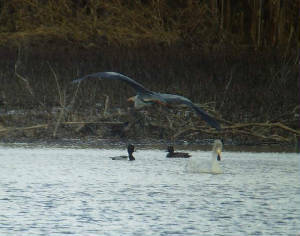 BALLYSHUNNOCK RESERVOIR: Adult male RING-NECKED DUCK, Canada Goose & hybrid Whooper/Mute Swan. 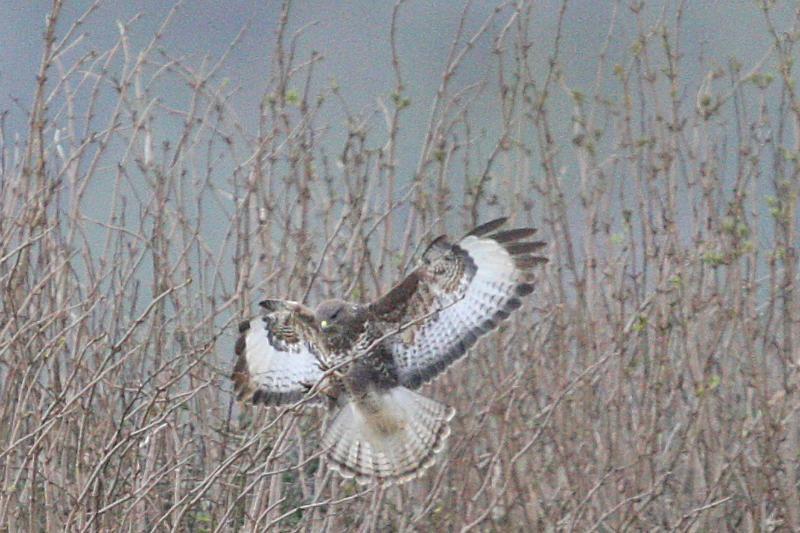 Nr TRAMORE BACKSTRAND: Merlin east of Lisselan. 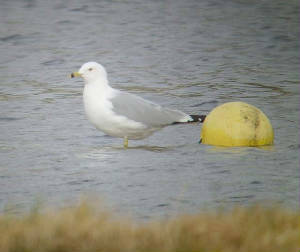 TRAMORE BOATING LAKE: Adult Ring-billed Gull &1st-winter Mediterranean Gull. ANNESTOWN: Chiffchaff (first spring arrival?). 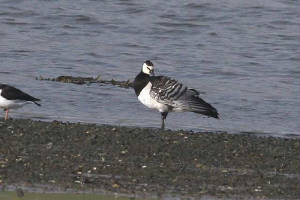 DUNGARVAN: 2 adult Barnacle Geese at Ballyneety, female Blackcap in garden at Abbeyside. 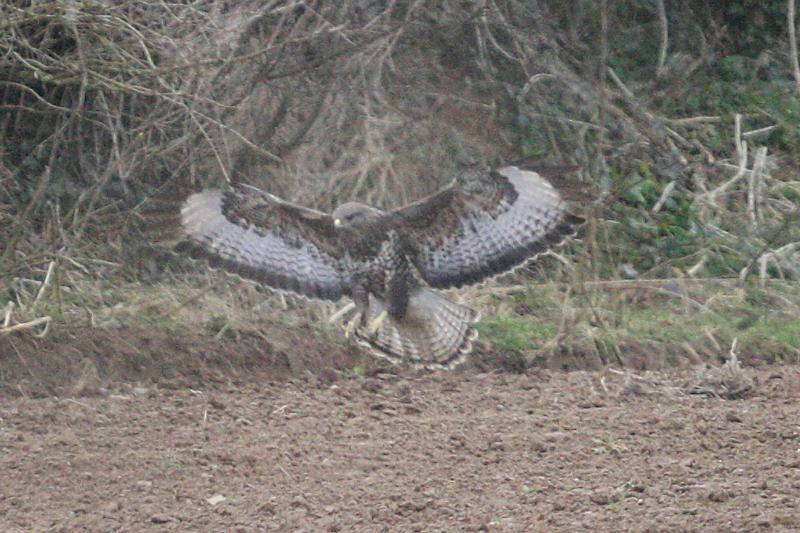 WATERFORD CITY: Buzzard soaring overhead. 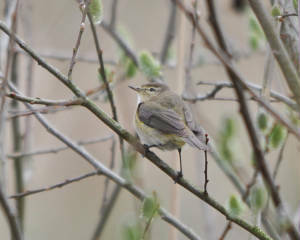 CARRICKAVRANTRY: Willow Warbler singing (first of spring). 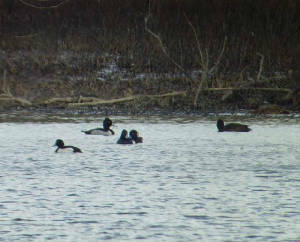 BALLYSHUNNOCK RESERVOIR: Adult male RING-NECKED DUCK (3rd county record - the last was in 1989), Canada Goose & 33 Whooper Swans. TRAMORE BOATING LAKE: Adult Ring-billed Gull & 5 Gadwall. 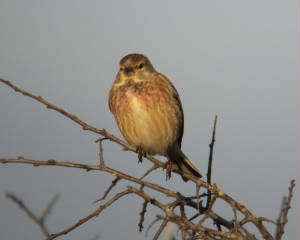 WHITING BAY: SCANDINAVIAN ROCK PIPIT & 19 Sanderling. 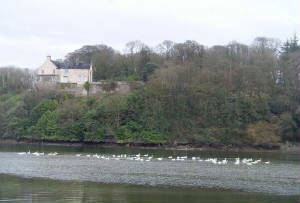 BLACKWATER VALLEY: 115 Whooper Swans on river at Dromana. 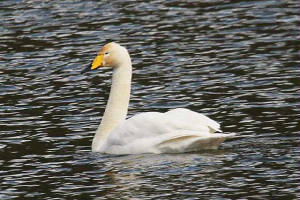 BLACKWATER VALLEY: 83 Whooper Swans on river under Dromana House. RINCREW: 1st-winter Iceland Gull & 1st-winter Mediterranean Gull. 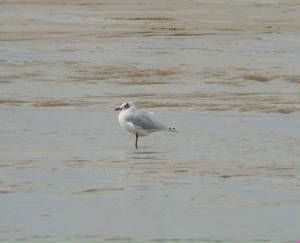 WHITING BAY: 2nd-winter Mediterranean Gull. 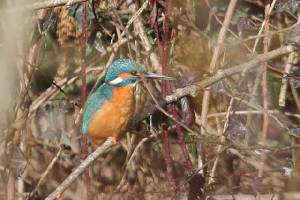 BRICKEY CANAL (nr Dungarvan): Kingfisher. 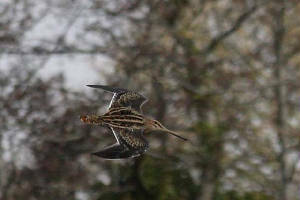 CLONEA STRAND: Whimbrel at Ballinard. 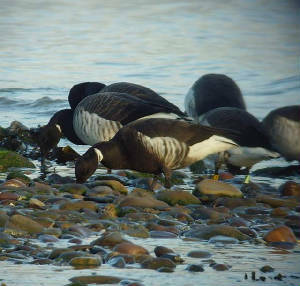 DUNGARVAN: Adult dark-bellied Brent Goose at Ballyneety. 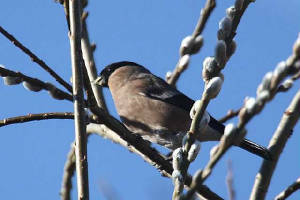 WATERFORD CITY: Female Blackcap again at Collins Avenue. 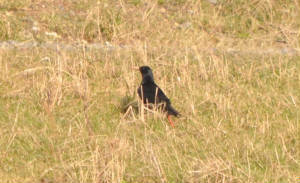 WHITING BAY: Wheatear & Black Redstart. WATERFORD CITY: Female Blackcap at Collins Avenue. DUNGARVAN: Sandwich Tern off Ballynagaul pier - first of the year. BRICKEY CANAL (nr Dungarvan): Green Sandpiper & 2 Kingfishers. BLACKWATER VALLEY: Male Green-winged Teal at Camphire. 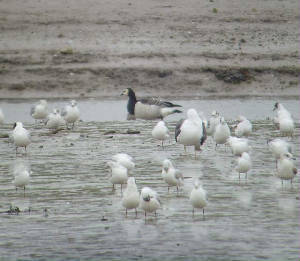 DUNGARVAN: Adult Mediterranean Gull at Barnawee, Whimbrel at Knockanpower Lower, 2 Gadwall at Killongford, BLACK BRANT at the Cunnigar, and Kingfishers at Barnawee & behind Nissan garagae on Youghal Road. 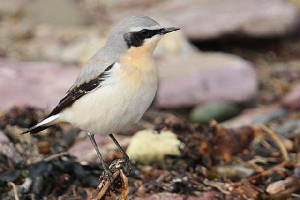 WHITING BAY: Male Wheatear & 18 Sanderling. 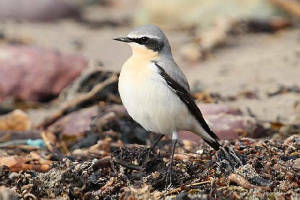 WHITING BAY: Wheatear - first of the year. Nr KILMACTHOMAS: 10-15,000 Starlings at dusk. DUNGARVAN: Adult Ring-billed Gull at Ballynagaul. BRICKEY RIVER (nr Dungarvan): Green Sandpiper. 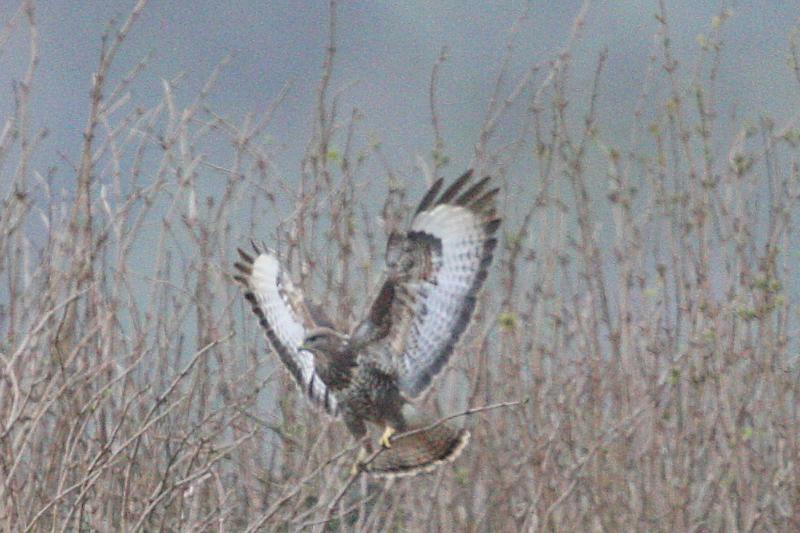 Nr DUNGARVAN: 2 Buzzards east, high overhead. Nr BUNMAHON: Male Grey Partridge (ringed bird), presumably escaped or released. RAM HEAD: 3 Fin Whales & 20 Common Dolphins.